A little about me, Stephanie, Founder of UVAURA: I came to CA to launch my brand, UVAURA. 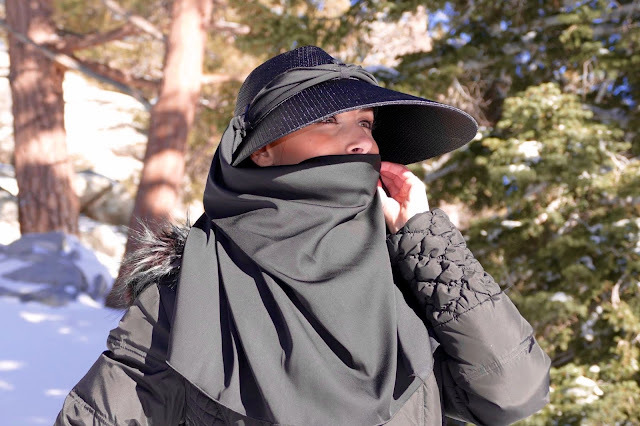 UVAURA offers a line of women’s sun protection that is technically built, scientifically tested for UPF rating, and very fashionably delivered.… The style streams Old Hollywood glamour in a modern silhouette. 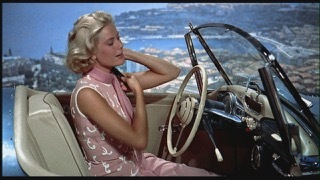 I have always loved Grace Kelly’s timeless style with hats and scarves! 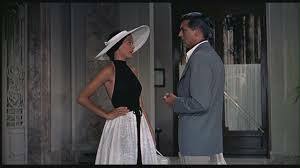 Also, have loved Audrey Hepburn’s hats with scarves. These photos were a few of my inspirations for UVAURA.